Yuuta Iyama is a Japanese professional and the latest sensation in professional Japanese Go. Yuuta Iyama was born May 24, 1989 and became a professional in 2002, becoming one of the youngest people to make professional in Japan (Chikun Cho still holds that title). In fact, Yuuta would later earn a lot of new "firsts" throughout his career. 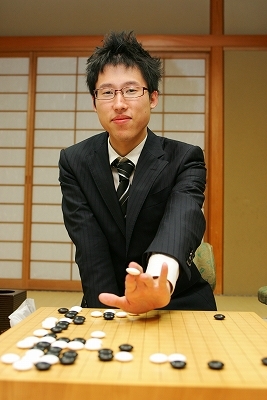 Yuuta went on to take the Agon cup at the age of 16, making him the youngest Japanese ever to hold a professional title. Yuuta would then go on to win more titles and more matches, defeating Xu Zhang 4-1 in the Meijin match and becoming the youngest Meijin titleholder at 20 years old. He became a 9 dan in eight years and one month. In an era where Japan's international performance has been lackluster at best, Yuuta Iyama is the best chance his country has at mounting a resurgence against the strong players coming out of China and Korea. 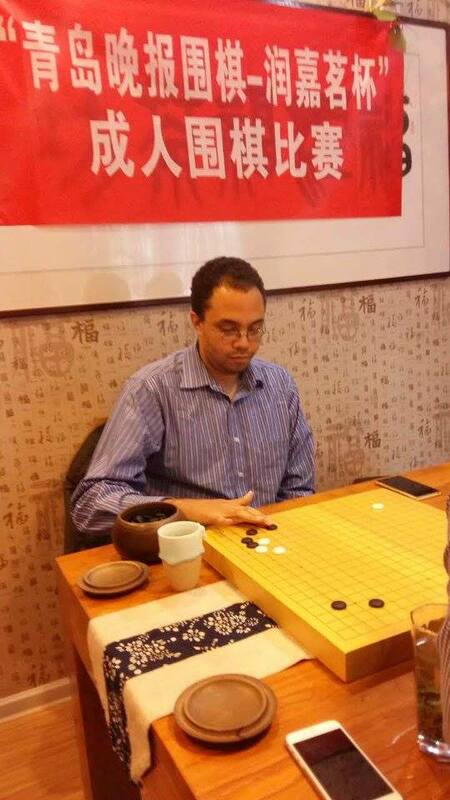 He has defeated two giants of Chinese and Korean Go, Li Gu and Sedol Lee, and received third place in the 2011 Fujitsu cup. Yuuta Iyama's style is not terribly aggressive, but he does not miss the tactically relevant points and is known to allow his opponent to make thickness while waiting to eke out more points by the end. 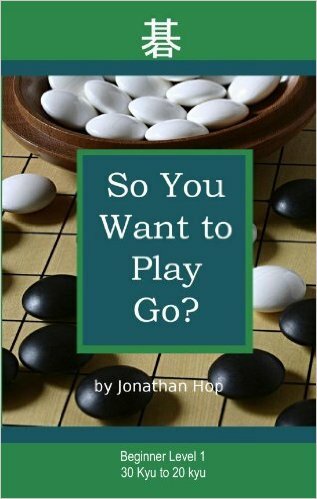 Yuuta's future in the Go world is quite bright, and if he can lead Japan back from its decade long slump, it'll make professional Go that much more exciting!